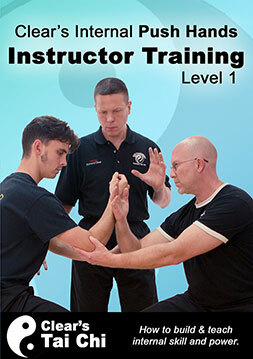 We have several programs that will improve your internal skill and power through Push Hands. 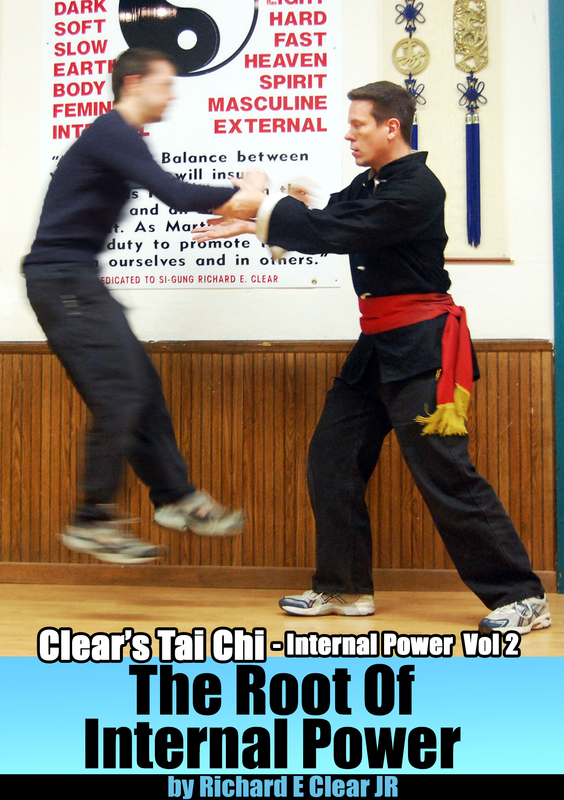 For more information about Clear’s Tai Chi Push Hands for internal development. 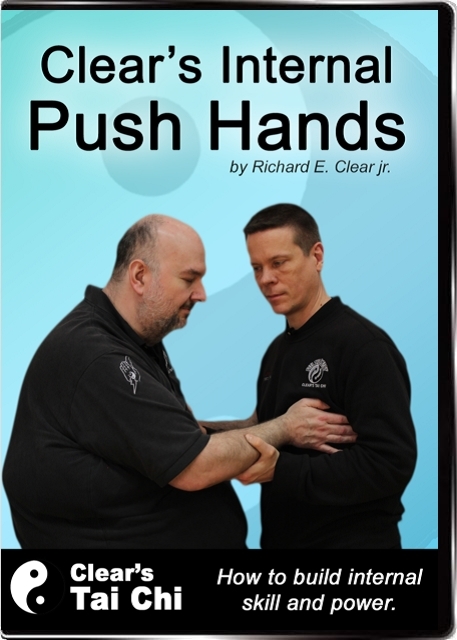 Visit the Push Hands page.